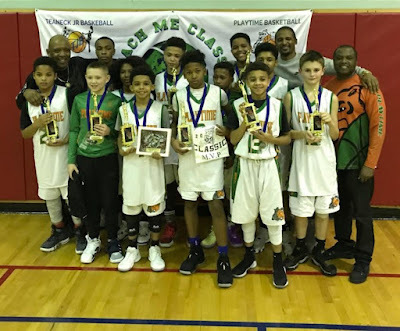 BASKETBALL SPOTLIGHT NEWS: Teach Me Classic 12U Championship Recap: Playtime Panthers Are Crowned! 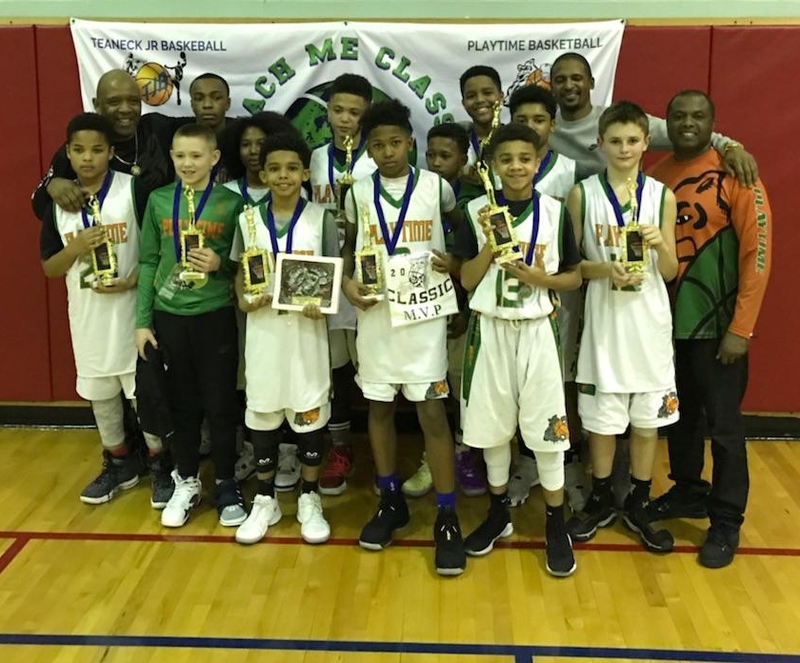 Teach Me Classic 12U Championship Recap: Playtime Panthers Are Crowned! With the absence of Jersey City B&G, Hilltopper Heat fills their spot but takes a loss to PLAYTIME in the Showcase game (47-30). 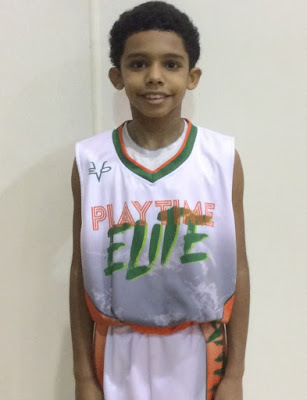 The game was dominated by savvy guard play and lead by Ty Carnegie, who landed multiple 3 point shots deep by the arc. Ty finished with 17pts. MVP Ty Carnegie (Playtime Panthers)- Once again Ty proved to be the best shooter in the building. He pulled up a couple of times from the parking lot. He figie be the finished with a game high 17 points. They are calling Tre Young the next Steph Curry, could Carnegie be the next Tre Young.